The past haunts me. My past haunts me. The past haunts me. It sometimes feels as if I’m being pulled back through time. It’s a sucking sensation. Physical and psychological. 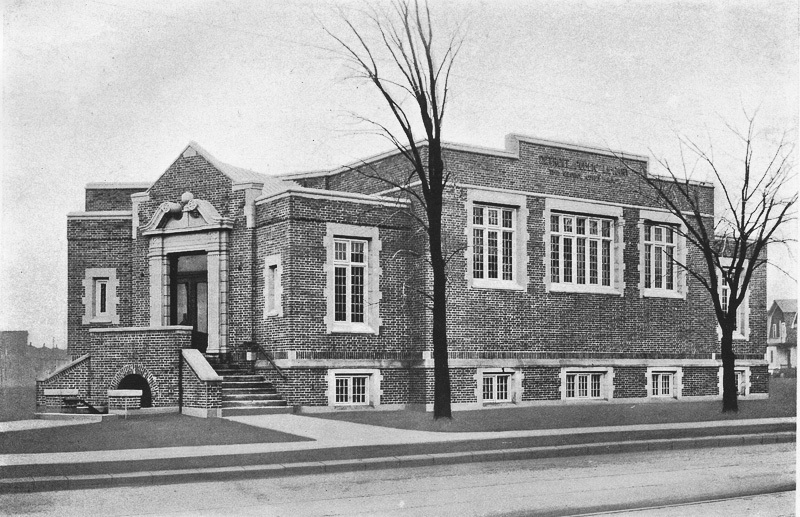 Today, a friend shared an image similar to the one below, of the Mark Twain Branch of the the Detroit Public library . It captured my interest for so many reasons. The past. Loss. Forgetfulness. The care of society as a whole. The love of books. We need libraries. I feel safe in libraries. I love that there is so much saved there. All of the teachers and parents that I didn’t have, they all live there, in their words. On pages that smell like mildew and nutmeg. Why did the onlookers take bricks? I imagined Huck Finn happening upon this library in his travels, what would have happened? Would he have stolen a brick? Would some crazy character have chased him, throwing abandoned books toward his already wounded backside? What pithy revelation would Mark Twain come up with in response to this? So here I am, wanting to forget the past, and yet not wanting to lose the past. I don’t know what to make of it. I want to forget the pain of my past and retain the respect and funding for books and libraries–places of solace. This entry was posted in Uncategorized and tagged books, care of the self by Project Easier. Bookmark the permalink. I love libraries and books, too, and it hurts to see an image of books treated like so much demolition debris. I know that Detroit is hurting for money, I know that physical books aren’t the only way to read any more, I know the demolition contract went to the lowest bidder – but I wonder whether anyone even asked whether there might be a school or a group of volunteers interested in saving the physical volumes so that others could still have the pleasures of holding a good book of stories or poetry or adventure in their hands and reading it at leisure. I know, it’s crushing to think all of those books went to waste. Thanks for reading Deborah!